Baby took them straight away at birth without hesitation. Have had no issues what so ever. Fantastic design, so convenient being able to sterlise in the microwave without the need to an actual steriliser! Have had no issues with colic or reflux! I love this set. Its so essy to use and equally as easy to clean. I love the fact they are so easy to sterilize in the microwave and they just make everything so much less hassle free. Easy to clean, self sterilizing and you can swap parts from each bottle. My daughter was born 2.months early and was on hospital nuk bottles when she finally learnt to bottle feed. 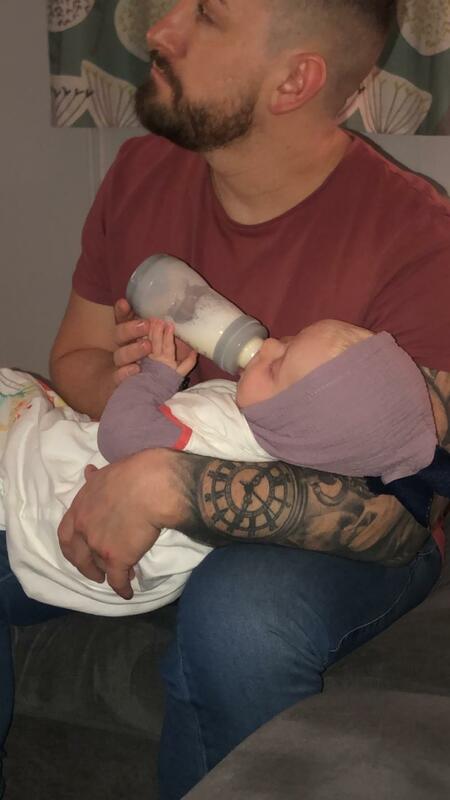 When she got home she refused nuk, Tommie tippie, nubby and avent, I spent £100s on bottles but we finally found MAM bottles and have never had a problem, never looked back. We now use most of MAMS products like dummies, bottles, beakers etc. My eldest refuses another big brand so I requested to try a MAM bottle for free and she latches straight away. Never looked back since. Since then I have remained loyal to the brand and have my youngest using their bottles too. She got on with them straight away. I also swear by their dummies. The self sterilising is just brilliant and makes things so much easier! We purchased this set before our little girl arrived and I have to say it was one of our best purchases! The bottles dismantle completely which means they’re a doddle to clean, and because they’re also self sterilising we didn’t need to use a separate steriliser. We’ve also been able to sterilise at friends, families houses using their microwave. 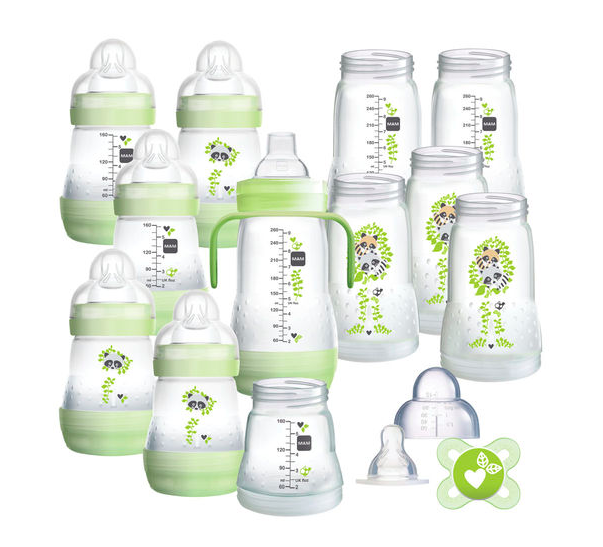 Our daughter has always been a hungry baby so having the interchangeable bottle sizes was a big plus, rather than us having to buy a whole new set. We’ve been using these over 5 months now and would highly recommend to any parent to be! As I'm out and about a lot these bottles were a god send for my son. As you can sterilise the bottle within its self it makes life alot easy when travelling. The bottles are easy to use and clean and I find myself pushing the other to the back of the cupboard. Even the teats are better. The perfect bottle ever! So easy to clean. And you can take it all apart so you know it’s scrubbed well. It only takes 3mins to sterilise after each use. I can’t rave about these bottles enough. My little girl is combi fed and she has never had an issue with these. I wish I brought these first. This set is an absolute bargain too! 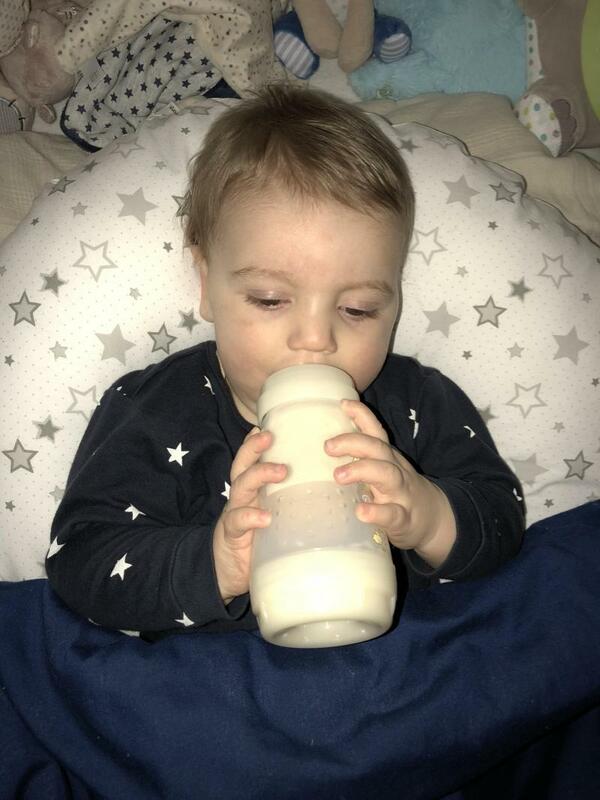 I wasted £100 on nuk bottles and I wish I found mam bottles first! As like many first time mum's I bought loads of different bottles but I found these MAM ones the best and so did my little boy. His wind dramatically reduced and is a much happier baby as the result of it. They are easily self sterilised in the microwave and once put together are brilliant. The only down points is the first number is 60mls which when you want only 30mls (1oz) it's difficult to do and after a couple of months the numbers rub off! But other brands we tried the numbers rub off much quicker. Helpful Antic Colic design means a more contented baby. These MAM products are available at fabulous prices they have colourful fun design and being anti colic is a huge plus point! Whether your baby suffers with colic or not they are my number one choice. In fact I have just ordered a second set. 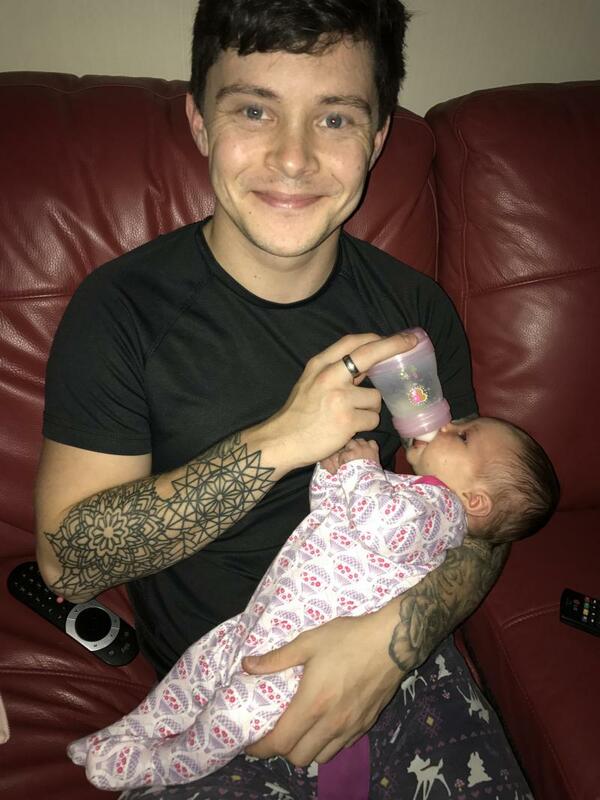 My little girl was born premature at only 30 weeks gestation and MAM bottles are designed to perfection for tiny babies these bottles where recommend to me by the baby unit as other brands are more difficult for tiny mouth to get used to. She took to these instantly and I was so empresses by the whole design and consept. The self sterilising feature is great when out and about so there’s no need to Milton fluid or steriliser being carried about for over night stays. I highly recommend these bottles and will continue to purchase for next baby! Used these bottles with my daughter 3 years ago and loved them! They were fab for her silent reflux at the time and it was just a bonus that I could sterilise them on the go with a microwave. They also come in a range of colours, overall a great price for a product I really rate. 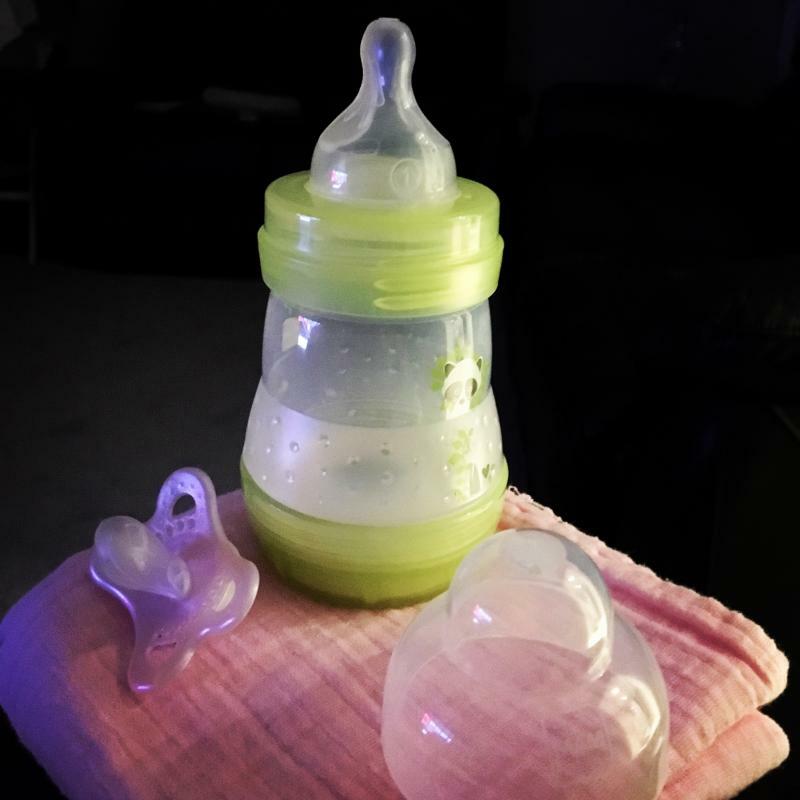 These bottles have been absolutely amazing for my second child she absolutely loves them like there is nothing wrong with them and I will definitely use them again. I love love LOVE Mam bottles!! 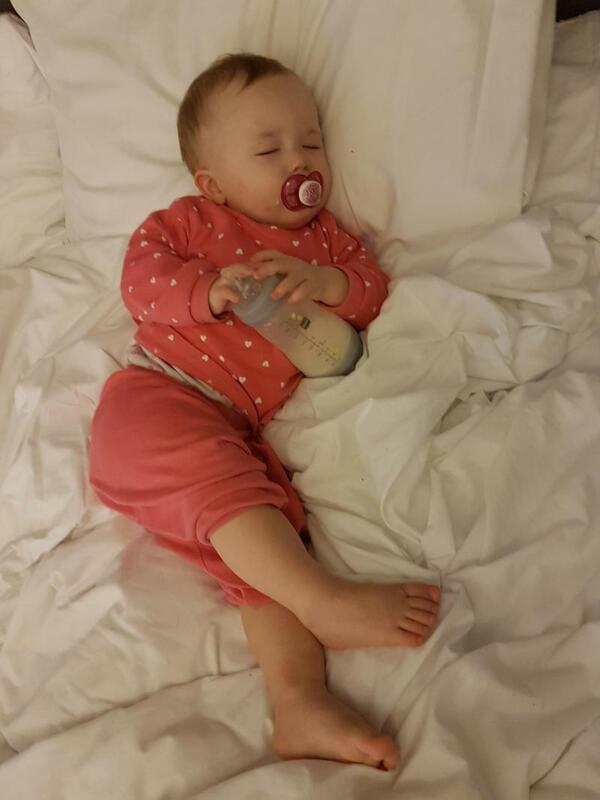 I originally planned on using tommee tippee bottles but can not thank the Special Care Baby Unit enough for recommend the Mam bottles, they are amazing!! Easy to use, can sterilise them in any microwave, anti-colic, what more can I say?! Many of my friends changed to Mam bottles after I told them and not one of them regretted their decision. Would 110% recommend and they are the only bottles I will ever buy. 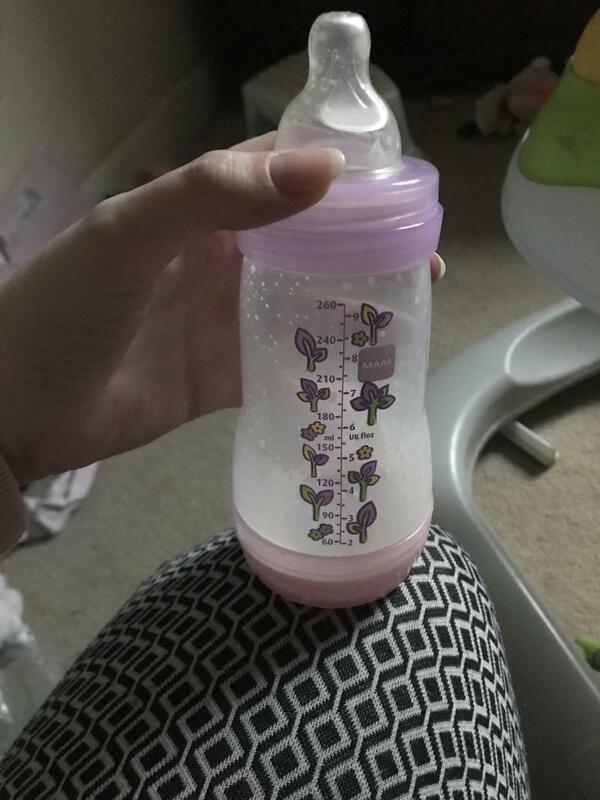 These mam bottles are fantastic they was a lifesaver for me, My daughter suffered awful with colic and reflux I had tried loads of different brand of bottles but nothing helped at all until I tried these, another thing that is great about this bottle is you can sterilise them in the microwave without having to use an actual steriliser. I would definitely recommend this brand of bottle to anyone that has never used them before. I discovered these Mam bottles with my second baby she suffered so much from colic and another mum recommended these to me. I really wish I had these bottles with my first baby as he suffered so badly with colic and reflux. Now my third baby has had these from the beginning and she has not had any colic at all. They are so easy to clean and sterilise, really love the design and would recommend to any first, second, third time parents! These bottles have been brilliant! These are the only bottles my children take and so easy to clean!!! My little boy had tongue tie nd they were great for him. 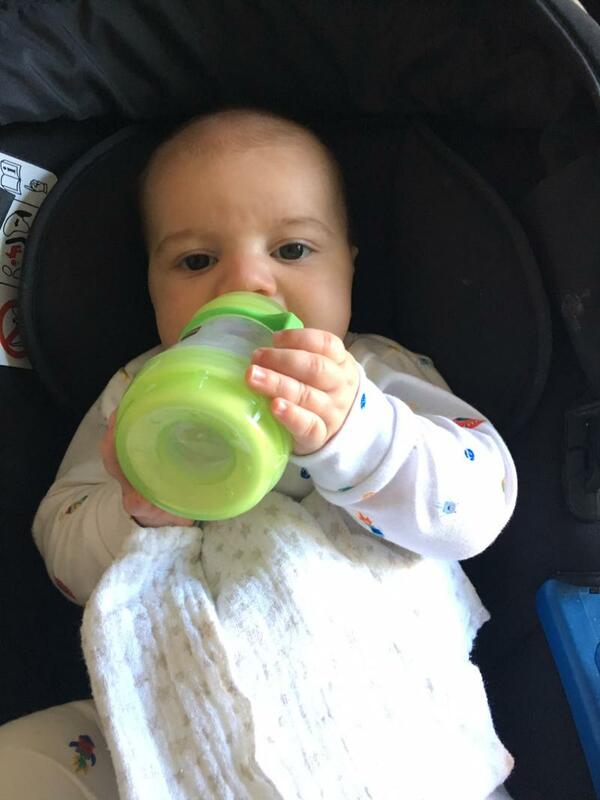 Loved my MAM easy start bottle set, as a mum who is breastfeeding I found the bottles great for my little one as the anti colic bottles where a god send to stop her getting trapped wind from switching between breast and bottle. The medium flow trays where fantastic and allowed her to control how much milk she wanted. Can’t wait to continue using these products once I return to work and my little one is on expressed milk daily. Love how you can sterilise within its self in the microwave as no extra work like cleaning out a steriliser, quick and efficient! I started on different bottles but my baby got colic so I changed to these and he loves the teet and took straight away!! So easy to use and they sterilise in the microwave which is very handy if out at friends or family! 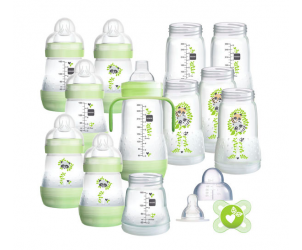 The MAM Large Easy Start Bottle Starter Set comes with the essentials for feeding your baby from birth-12m. The design of the MAM bottle helps limit colic by 80%. Easily switch from Mum to MAM thanks to the distinct teat and practical self-sterilisation feature. The MAM Self Sterilising Anti-Colic bottle sterilises itself. Just heat the bottle in the microwave with water. Whether you are at hope or away, the clever Anti-Colic bottle is ready for use. Babies enjoy feeding from the Anti-Colic because the feed flows smoothly.